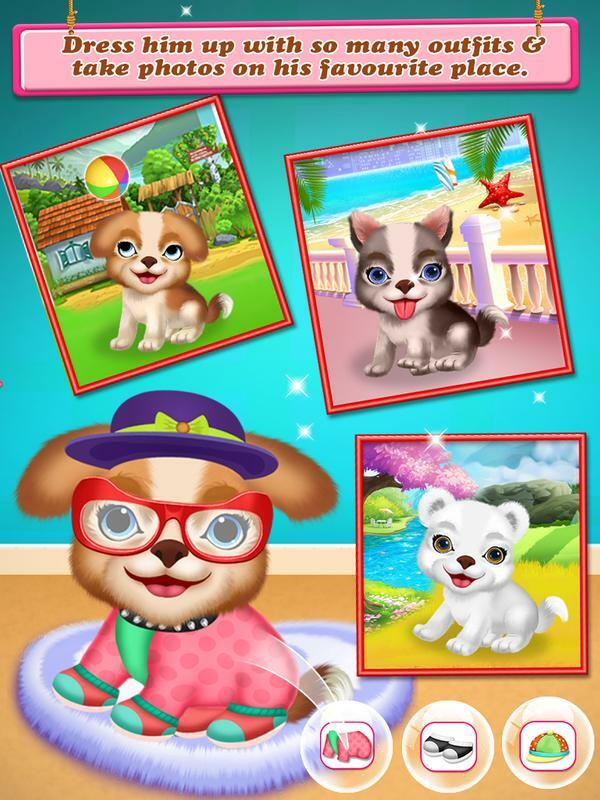 Welcome to our new game "Puppy Salon - Daycare & Rescue Jobs"
Puppy Salon is very helpful for daycare of your puppy and rescue from illness of pets. And do too much fun with three different cute puppy. In this game six different levels like Bath View, Clinic, Play View, Dress up, Photo Shoot and Extra mini games available. First clean your puppy in bath view and go to clinic view for give treatment to your puppy. After that do too much fun in play view with your puppy, Don't forget to change your puppy dressing in Dress up View. And last go to photo shoot view and enjoy photography with your puppy. - Amazing Bath Game for Pet. - Rescue and Daycare activity for puppies. - Beautiful Dressing for little Dress up. 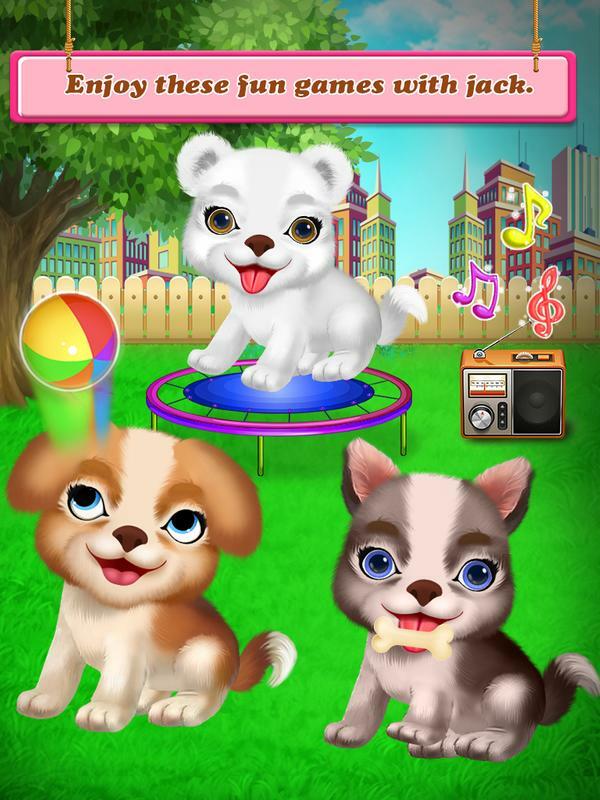 - Enjoy Play view with popular activity for puppies. - Enjoy Photo shooting view. 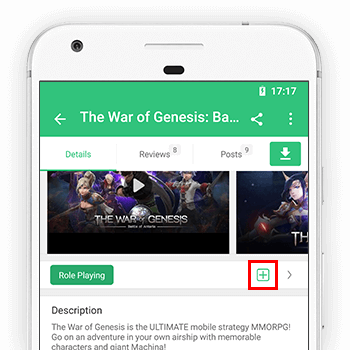 - Enjoy Mini Games for kids.